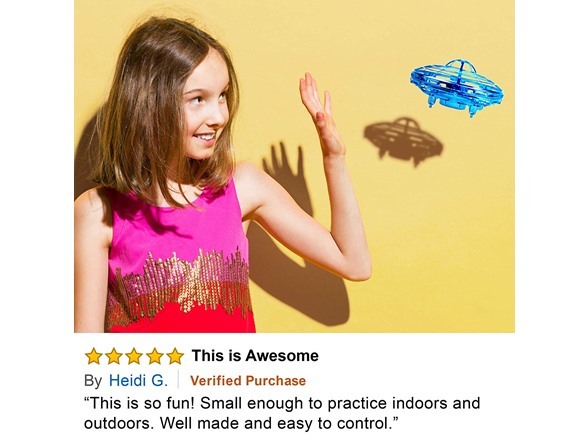 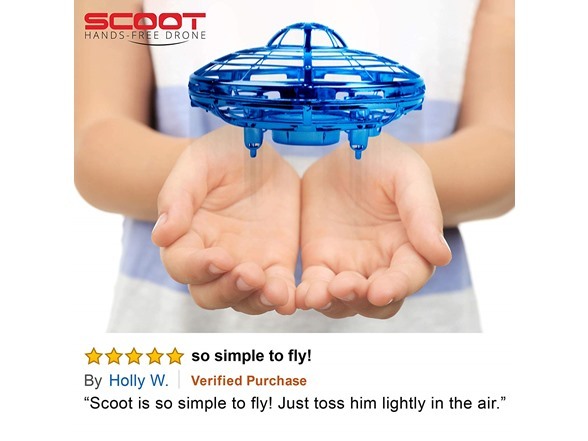 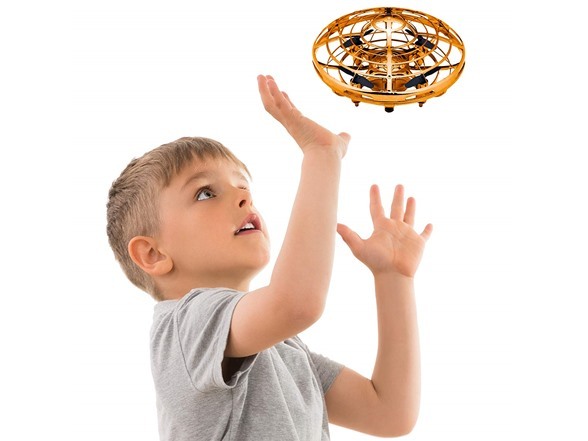 "The Scoot hands-free auto drone is more than a toy; he’s an interactive flying friend"
Which, to be honest Toby could really use. 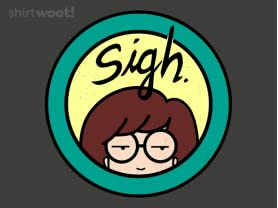 I mean, most of the time when other kids are playing in the sandbox, Toby is in the corner making huge black scribbles with a black crayon while staring you dead in the eye and muttering something about, "He is coming..." But then again, isn't that your fault for conceiving on your "Tour of Evil Native Ecuadorian Pet Cemeteries" vacation? 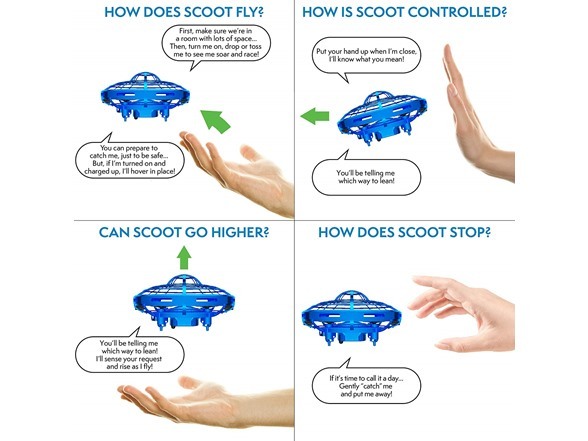 The Scoot hands-free auto drone is more than a toy; he’s an interactive flying friend with tons of personality! 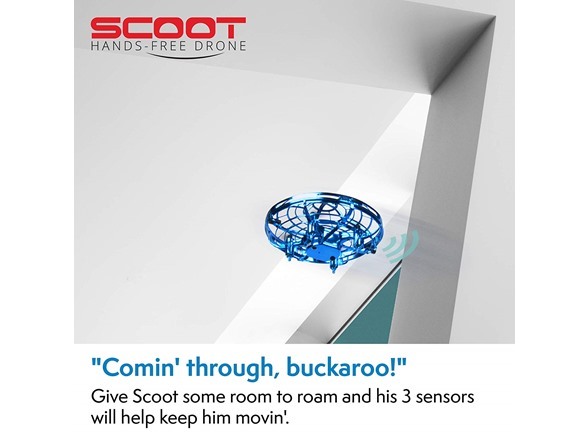 Toss him up and Scoot will fly like no other drone you’ve seen before! 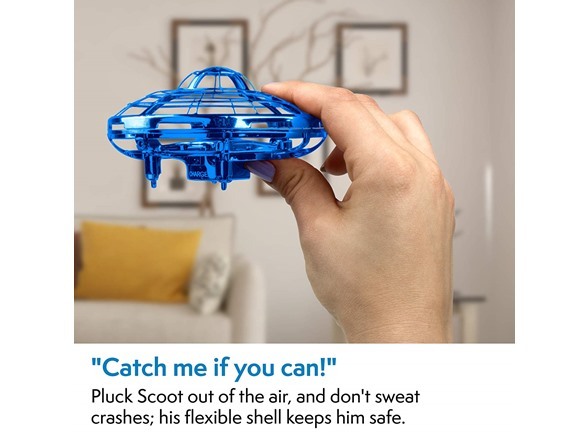 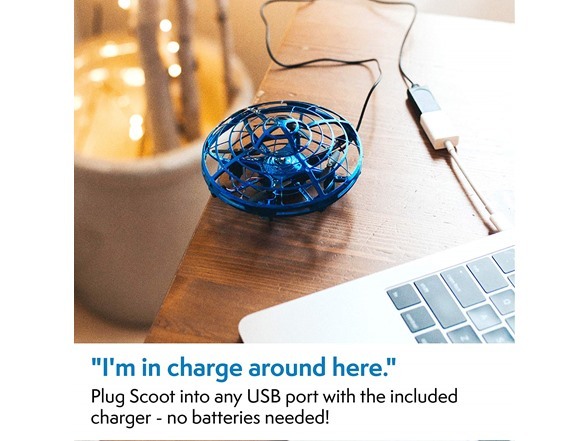 Scoot is a mini drone that zips and zooms around the room – without a remote control! 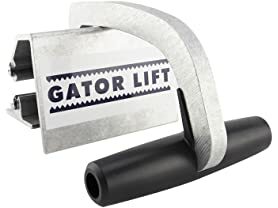 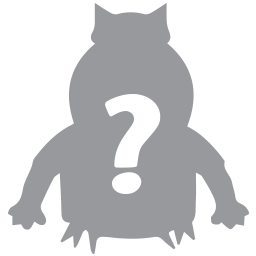 Launch him in the air and see for yourself. 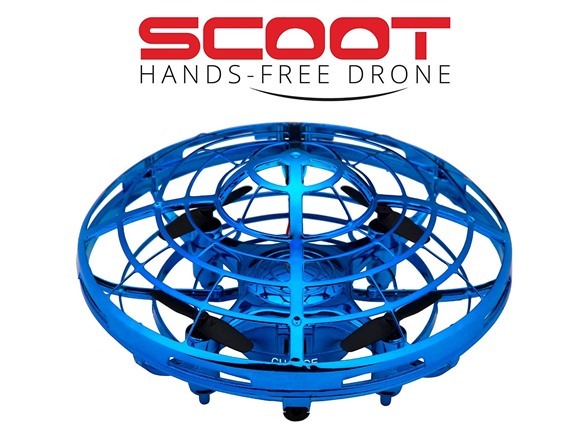 Scoot is magical, delightful and downright fun for everyone.